Rascal to Regal Dog Training provide an interactive Puppy Pre-school program here at Bowral Veterinary Hospital for all of the puppies that visit our clinic. Teach your puppy some important rules and boundaries around the home. Discussion of what care is required to keep your puppy happy & healthy. The most important thing about Puppy Pre-school is 'start early'. 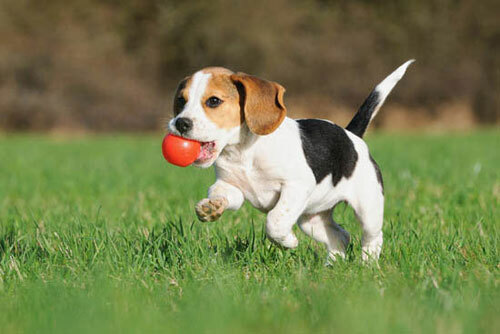 Starting early will help set you and your puppy up with good habits that will help them for the rest of their life. So start today and call Shanay At Rascal to Regal Dog Training on 0448 170 172 or email rascaltoregal@outlook.com about enrolling your puppy in our local Puppy Pre-school classes.